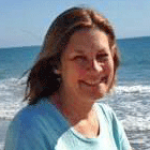 Jim and I realized that it’s been quite a while since our last blog post. It’s hard to believe that we’ve living been in Rhode Island for 8 weeks now! I think the main reason that we haven’t added to our blog is that life just seems so normal to us. While our friends and family may think we have chosen to live a rather different and perhaps interesting lifestyle, Jim and I are already finding our big adventure is feeling rather normal. Jim, for the most part, has continued business as usual. Steph is helping with administrative tasks. We love spending time with Jess, Jamie, Nathan and Lucy. It’s such a treat to see them so often. In the past our time together was all or nothing. They would come to PA and stay with us for a weekend, or we would visit them for a whole weekend. 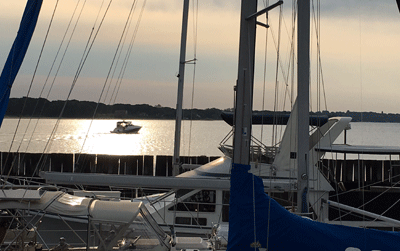 Now we can get together for dinner or a trip out on the boat and then they go home! 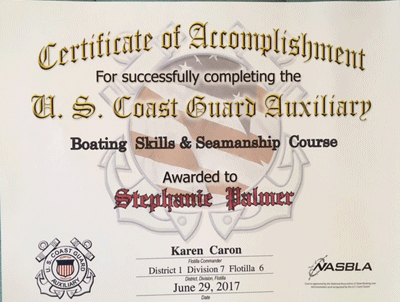 Steph has continued her education on boating by taking an introduction to seamanship class at the local coast guard auxiliary. The class met twice a week for a month and she just ended. We thoroughly enjoyed our first overnight guests – a visit with our daughter Amanda and grandson Jacob! They spent four days on the boat with us. It was neat for Amanda to see how we live our lives now. Jacob is a sweetheart and was an excellent boat guest!! There is always upkeep on a boat. Basic cleaning and repairs keep us busy. One day we’d realized that the shower was slow to drain. Jim’s plan for a simple clean out ended up being a full day repair, ugh! One thing we have not tired of is waking early and watching the sunrise. 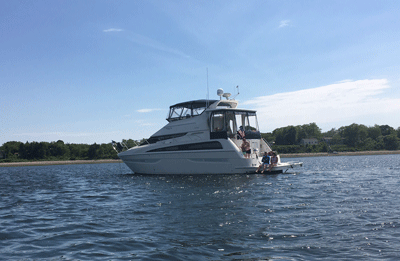 We also enjoy venturing out into Narragansett Bay, dropping anchor and enjoying a picnic. So that’s where we are, just living and loving life on our Floating Home!